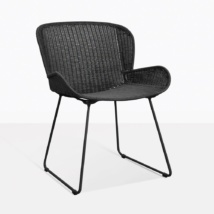 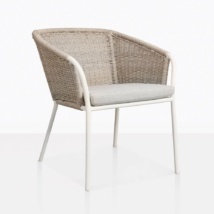 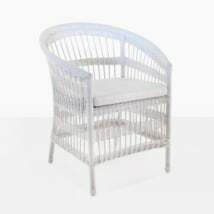 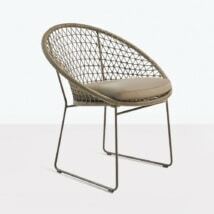 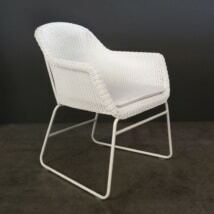 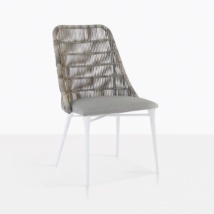 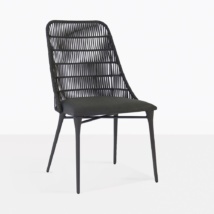 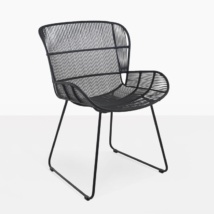 Welcome to the wonderful world of Wicker Dining Chairs! 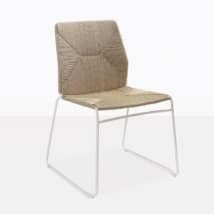 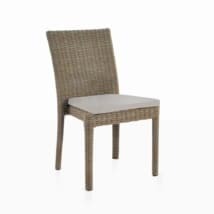 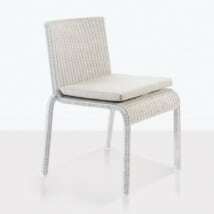 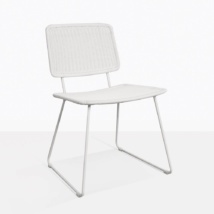 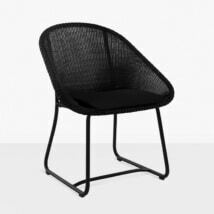 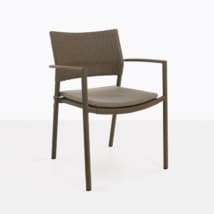 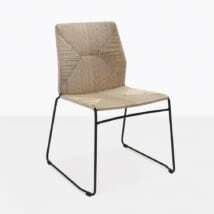 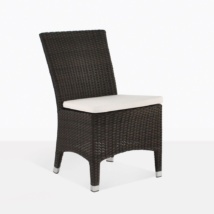 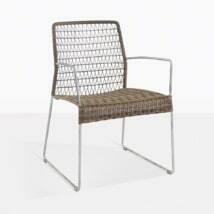 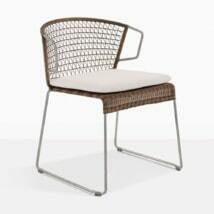 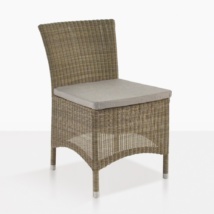 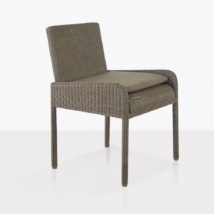 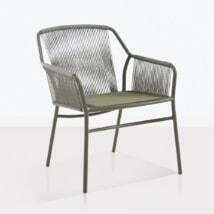 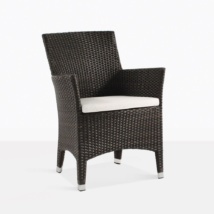 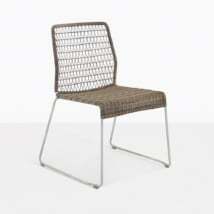 At Teak Warehouse we have an exquisite range wicker dining chairs in a range of styles and colors. 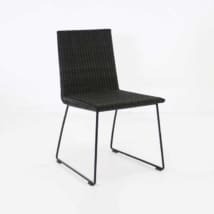 Whether you’re on the search for something solid, stylish and sophisticated or you’re after that minimalist contemporary vibe, we have a huge range of options available to you! 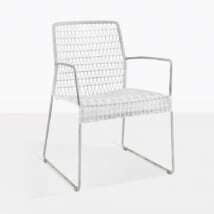 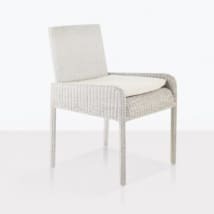 The classic Cape Cod Outdoor Wicker Dining Chair, made from strong, attractive Viro® wicker, will complement your Reclaimed Teak Dining Table and take you straight into the English Country feel, while our gorgeous Sophia Dining Chair with galvanized steel and outdoor wicker has that Scandinavian contemporary feel that is oh so popular, not to mention comfortable. 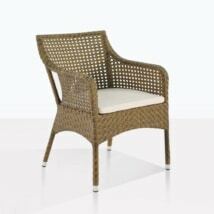 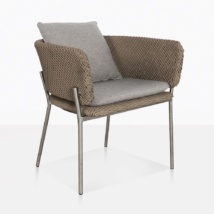 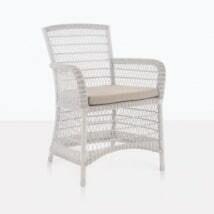 Perhaps you love the look of wicker indoors? 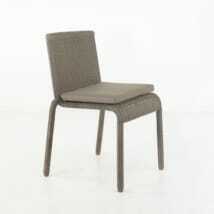 You’re not the only one! 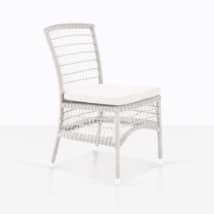 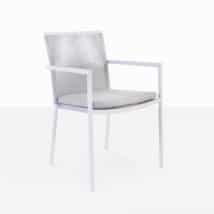 Chairs like Moni, Nautical and Edge Chairs are a terrific choice for turning a simple space into something more exciting! 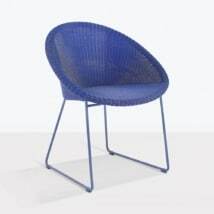 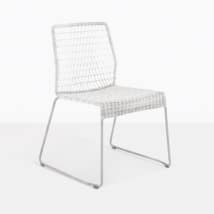 Enjoy the cute comfort of our Metro Outdoor Chairs, made out of Ecolene® wicker in a variety of fun colors, sure to brighten up any space. 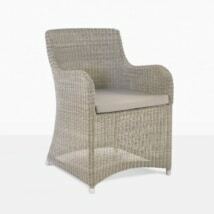 We told you you’d be spoiled for choice, and these are just some of the fabulous range available! 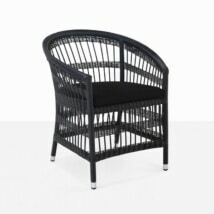 Our wicker range is incredible, hard wearing, long lasting and resistant to color fading. 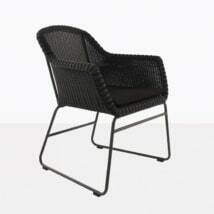 They are an ideal choice for outdoor use. 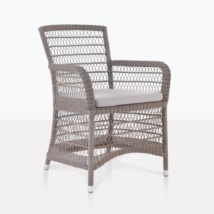 Maintenance is a breeze, often a simple hose down will keep your chairs looking fresh! 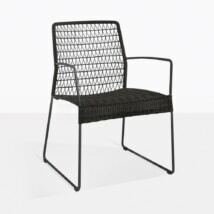 From Viro® to Ecolene® wicker, our products are UV protected to stop from morphing, melting or discoloration in the elements. 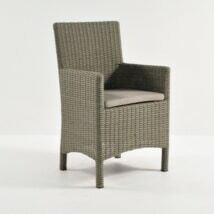 We have made sure only the best is available for you! 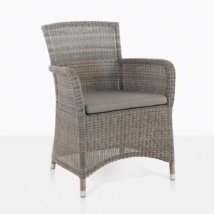 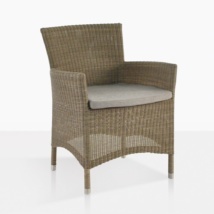 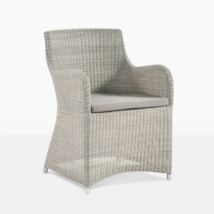 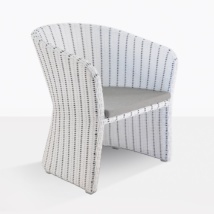 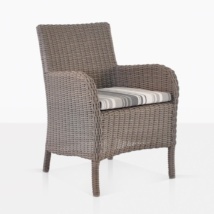 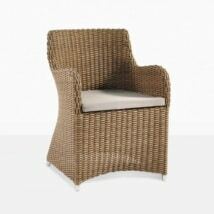 To discuss our range of fabulous outdoor wicker, call our store or peruse the website! 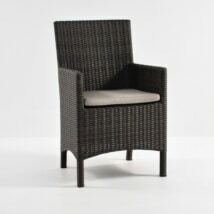 Our team works round the clock to make sure we have the most incredible range of outdoor garden furniture available for you. 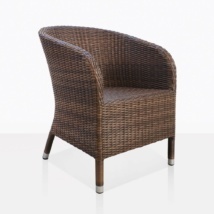 We can talk you through the product, arrange a quote and set up delivery in a timely manner! What are you waiting for? 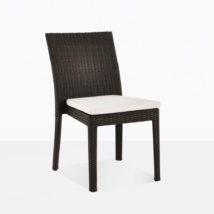 Transform your space!